With or without a hollow shaft, in hygienic, compact or high-performance versions: We offer high-precision cycloidal gears in numerous different versions, and also as application-specific solutions. Offers ca. 2000 different speciality lubricants, bonded coatings, corrosion inhibitors, greases, oils, pastes and waxes. Designs and manufactures of high-performance lubricants: oils, greases and sprays. 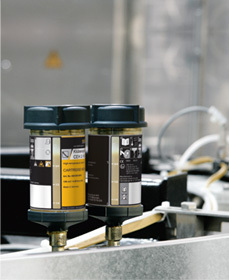 Develops, produces and distributes state-of-the-art high performance lubricants for industrial applications. Asynchronous main spindle motors, electrical machines in other special designs, electro-mechanical drives, spindle motors. Joint and linear bearings, speed variators, roller chains, timing belt drives, V-belt drives, worm gear units. 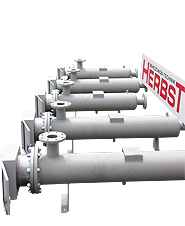 Produces conveyor belts of rubber and driving elements made of rubber. Flywheel magnets for small combustion engines, cold start units for diesel engines and technical ceramics. Belt and chain drives, belt tensioners, flat belt drives, gear wheels, spur gears, timing belt drives, v-belt drives.